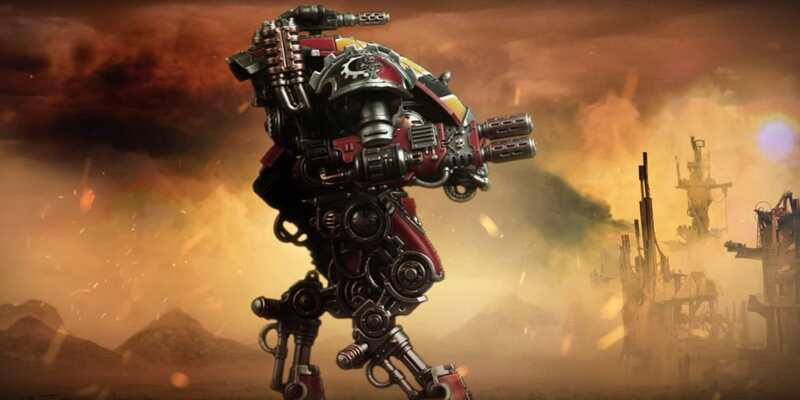 Check out the new Knight Armiger, a smaller cousin of the Imperial Knight. This should give Knight players a load more options when it comes to building lists. Here’s a few images of the Knight Armiger taken from the video. 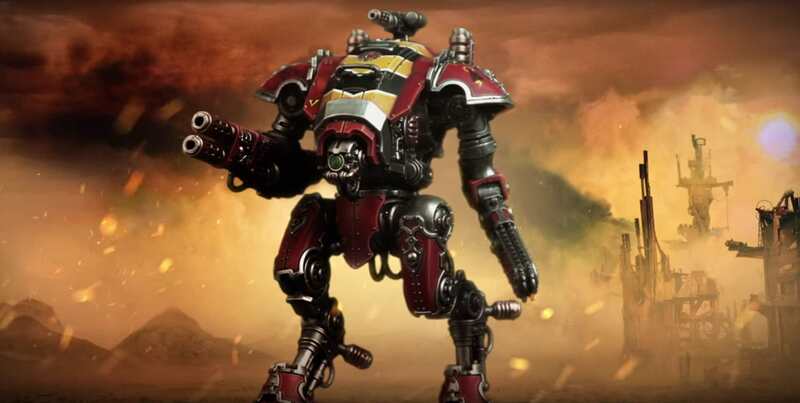 The Knight Armiger will be available in the Forgebane Battle box. Which should get a release date soon. Hopefully these will be available soon! 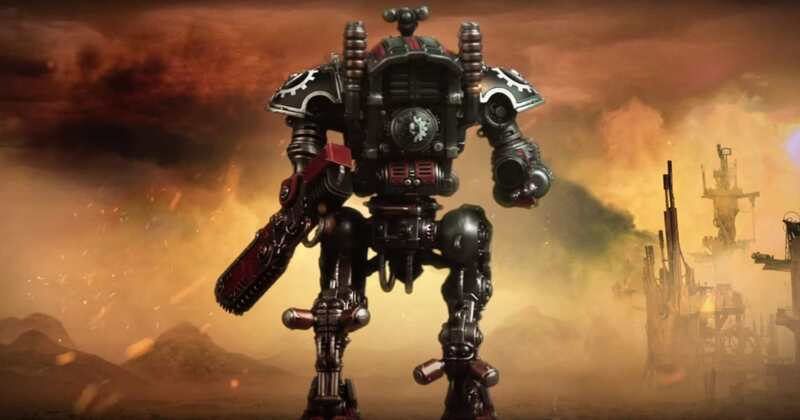 You can checkout more news over on the GW Community page.